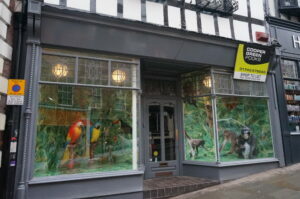 65 WYLE COP, SHREWSBURY SHOP TO LET – TAKE A WALK ON THE “WILD” SIDE TO SEE IT! 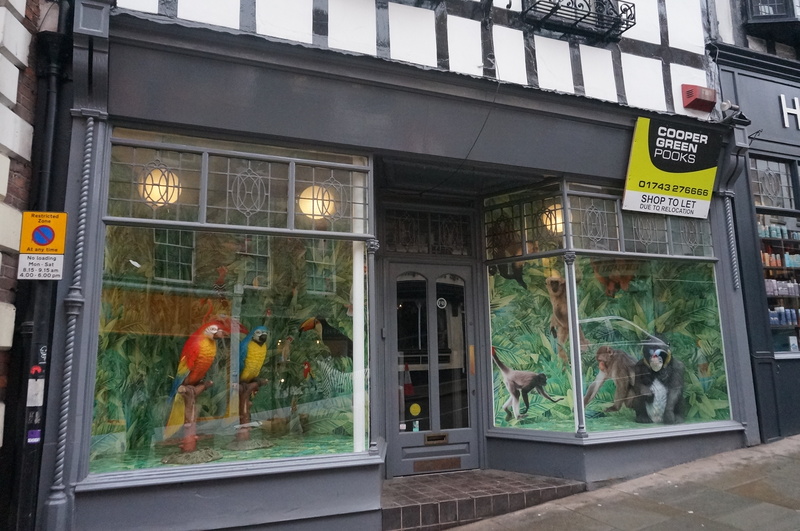 65 Wyle Cop comprises a ground floor shop forming part of an attractive half-timbered period building of character and forming part of an attractive period building of character. The sales area comprises 108.8 sq m (1,172 sq ft) and there is a small office area, 6.9 sq m (75 sq ft) and WC. 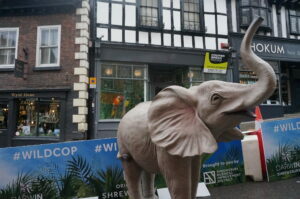 The asking rent is £18,500 pa. 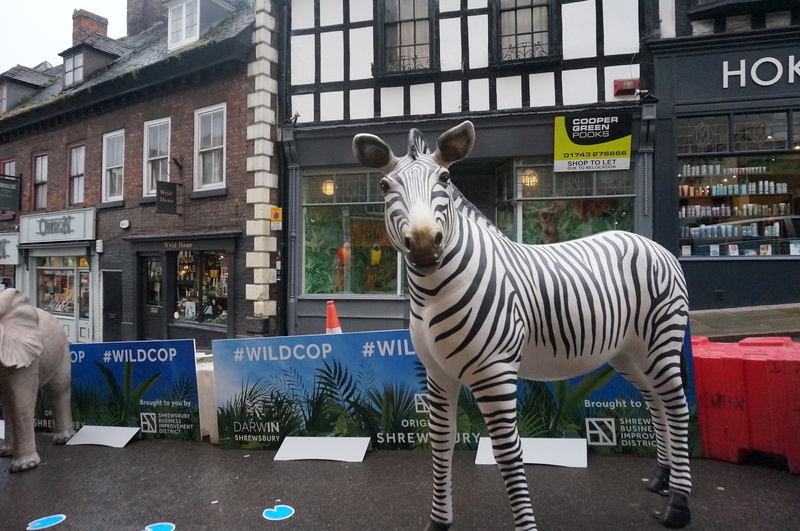 The property is located on Shrewsbury’s attractive and popular Wyle Cop which has been in great demand in recent months with an eclectic mix of independent retailers .The NCP and St Julian Friar’s car parks are conveniently located nearby. Alessio Dyfnallt, Commercial Director at Cooper Green Pooks, who is handling the letting, said “Wyle Cop continues to thrive as the gateway to the town and attracts independent retailers offering an eclectic range of quality goods and a variety of services which adds to Shrewsbury’s charm. We have been pleased to work with Shrewsbury BID on their fun project and hope everyone welcomes the new WILD “visitors”.